To provide exceptional service, fair pricing, and professional, customized care while respecting our valued clients. 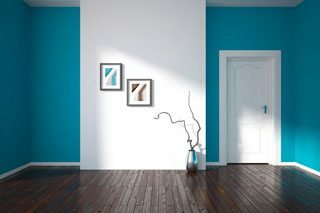 Lake County Painting of Antioch, IL has been providing affordable home painting services for over 30 years. We are experienced in both interior and exterior painting in addition to other home improvement services. Our experienced staff can complete any home job, no matter how big or small. We are here to put life and color back into your home. A fresh coat of bright paint not only lifts your mood, it also adds value to your home or commercial building. Our expert staff can help you find the perfect color and formula for your project. If you are interested in our home painting services or other home improvements, give us a call today. We look forward to working with you on your next project. It’s only right that you’d want to choose a house painter whose notoriety and customer testimonials speak for themselves. With Lake County Painting, you’ll receive exactly that, and breathe a sigh of relief. Your home, consequently, will get the attention it deserves as our painters take care to realize your vision. Once the paint dries and your satisfaction is assured, our painters are equally diligent about putting your property back in order, leaving your home as good as new. Our precision in paint covering forms, combined with our eagerness to work around any schedule make Lake County Painting the “go-to” painters for residential and commercial properties alike. With years of experience, Lake County Painting’s mindful approach has resulted in a long roster of happy customers. 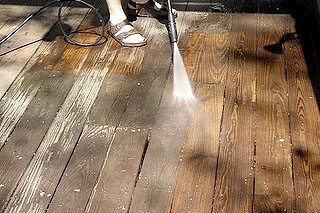 We’ve washed many homes, decks, and fences all through Antioch, IL. Should you be hoping to expel earth and mold from your siding or need assistance reviving a deck, porch, walkway, or fence know that Lake County Painting is prepared to get the job done. 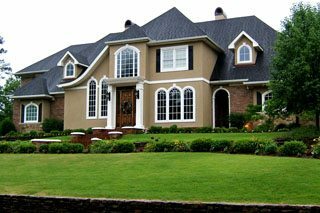 Don’t entrust your home’s value, comfort, and beautification to just anyone—go with Lake County’s trusted and proven professionals. We will treat you and your home with respect. We don’t leave a mess when we have finished a job. You will get Fair and competitive pricing. Mike did an outstanding job on repainting my basement. His pricing was very reasonable and even more important is he got the job done in the time period that he said it would take. He arrived on time every day which I really appreciated. 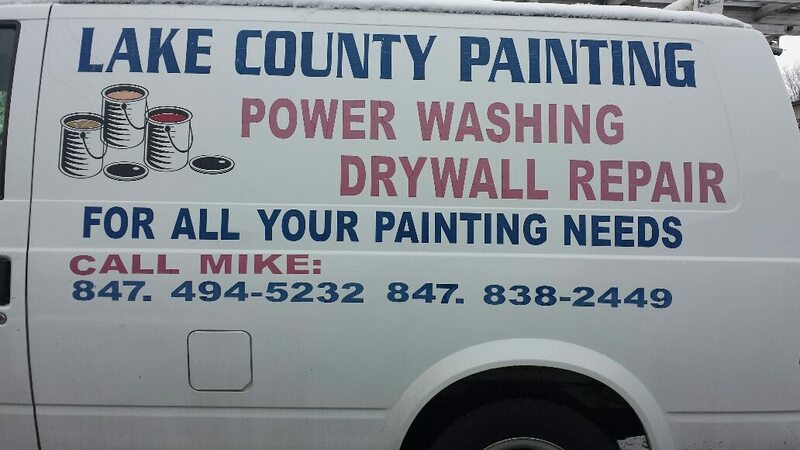 I definitely recommend Mike for anyone looking to get a painting job done in the Antioch area. We strive to deliver quality customer service at the best price!